Welcome everyone to the fourth post in our 2014 behind the scenes series. We are excited to announce that the detailed programme of the overall 2014 meetings went online. And with this opportunity we want to present to you selected speakers of the Emergence and Design theme, including valuable background information about them, links for further reading and interesting interviews. John Collier is one of our keynote speakers. He is a philosopher interested in reconciling the foundations of various different fields of research. He has worked with people in evolutionary and developmental biology and systematics, ecology, economics, philosophy of language, cognitive science, physics and planetary science, among others. His work has taken him to six countries on five continents and afforded him a global perspective on the issues he addresses. John is interested in problems of interdisciplinary (and sometimes discipline-bound) communication. He recently retired and plans to continue his research through visiting new places and engaging in further collaborations. “Architectural ecologies: code, culture and technology at the convergence” is a symposium chaired by Andrea Rossi, Lila PanahiKazemi and Liss Werner. 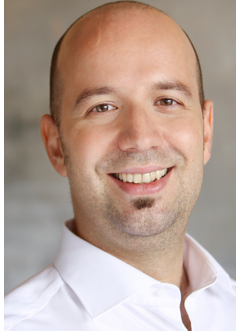 Andrea Rossi is an architectural researcher based in Vienna, where he is developing research on robotic fabrication at Coop Himmelb(l)au. He is the co- founder of Temporary Autonomous Architecture, a research and design practice involved in the exploration of the potential of computational tools and scripting in the realm of architecture and urban design, run together with Lila PanahiKazemi. In recent years Rossi has been practicing internationally, teaching a number of workshops on computational design tools and coding in Germany, Italy and USA. Lila PanahiKazemi is an architectural researcher and system engineer, currently based in Berlin and Hamburg. She is the co-founder of Temporary Autonomous Architecture, a research and design practice involved in the exploration of the potential of computational tools in the realm of architecture and urban design, run together with Andrea Rossi. Currently she is working as freelance consultant on computational techniques. PanahiKazemi’s research focuses on the impact of the digital tools in architecture, with a special focus on self-assembly and evolutionary fabrication logics. 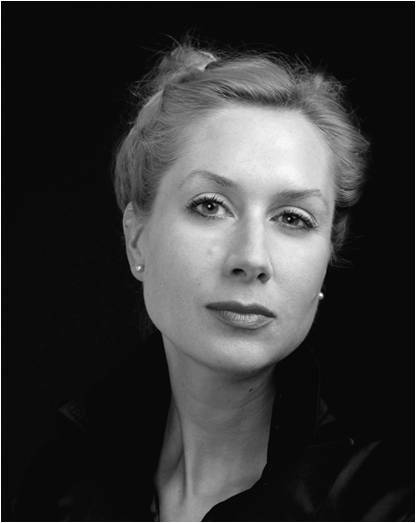 Liss C. Werner is a licensed German Architect based in Berlin, architectural researcher and Assistant Professor at Anhalt University of Applied Sciences, Dessau International Architecture Graduate School. She is the editor of [En]Coding Architecture – the book. She is founder of Tactile Architecture – Office for SystemArchitektur, based in Berlin. In 2012/13 Werner was awarded the George N. Pauly, Jr. Fellowship and acted as visiting professor at Carnegie Mellon University, School of Architecture. 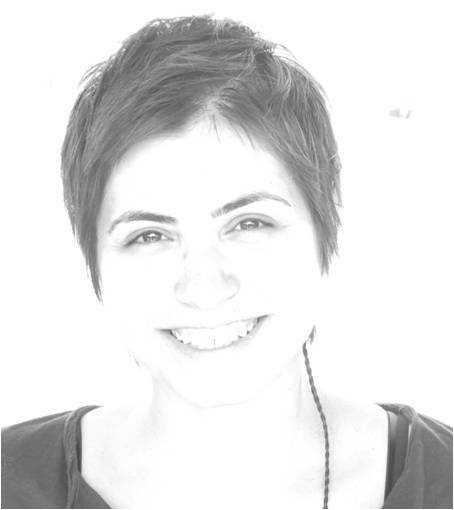 Her research focuses on the relevance and implications of early cybernetics, for computational architecture in C21, exploring code-based tools to provoke an architectural vocabulary towards an architecture of self-organization, agent-based formations and biological understanding. 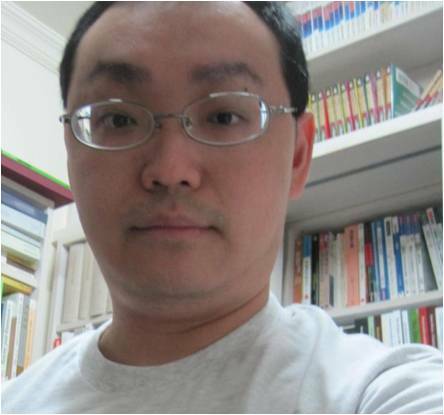 Poe Yu-ze Wan is Associate Professor at the Department of Sociology, National Sun Yat-sen University, Taiwan. 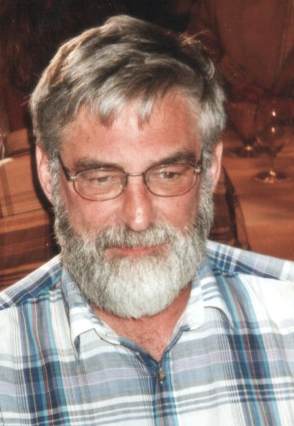 His current research interests include: social theory (especially the Marxian tradition and the relationship between evolutionary theory and social theorizing); philosophy of social science (especially systems thinking, the question of emergence, and the project of “analytical sociology”); political sociology (especially the democratic innovations in Taiwan and Latin America); and translation studies (especially translation in the social sciences). He has published widely on philosophy of social science, social theory, and political philosophy both in English and in Chinese. He has been honored with two important research awards in Taiwan: Dr. Wu Ta-yu’s Award for Young Scholars (2011) and Academia Sinica Research Award for Junior Research Investigators (2013). 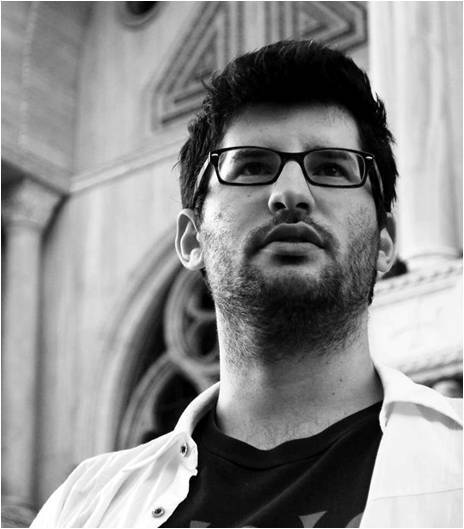 Fares Kayali is a game designer and researcher living and working in Vienna, Austria. He holds a Ph.D. in computer science and has headed the design of several digital games that were finalists at IndieCade and the Independent Games Festival. Fares has presented his research at renowned international conferences including Games for Change, GLS, Games for Health, and DiGRA. .
Fares is one of the “Game-Based learning in systems thinking” Symposium chairs. This symposium emerged from the idea that Game-based learning, gamification and gameful design are current promising trends. This symposium will explore how the worldwide systems movement could benefit from a critical survey of research and insights in this field, furthering the application of game based learning principles to various fields within the scope of the conference.